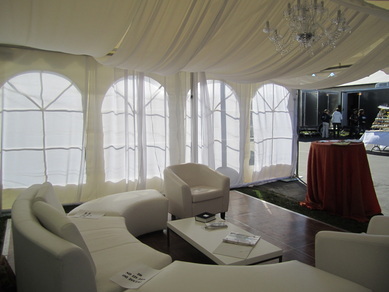 In Tents Events has more than 20 years of experience in responding to the needs and demanding work schedules of construction companies, utility providers and emergency response organizations. We pride ourselves on our ability to swiftly respond to unexpected, highly demanding or emergency situations. We understand the pace and working conditions commonly associated with these types of situations. We have sturdy, secure and reliable tent structures to facilitate any type of temporary structure requirements. Call us 24 hours a day, 7 days a week for fast emergency service.